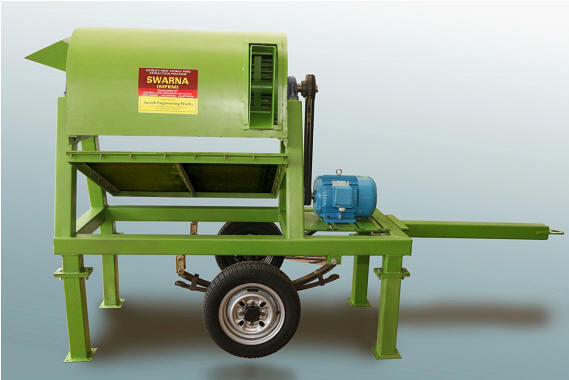 The CCRI of Coir Board has developed a Mobile Fibre Extraction Machine named ‘SWARNA’ which can be transported to places where the availability of husks. This will help to overcome the scarcity of coir fibre. 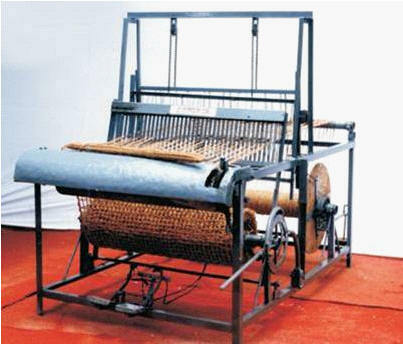 A metallic handloom “ANUGRAHA” has been developed to make it suitable for the women workers to be first time engaged in the weaving work for earning better wages. The technology has been transferred to 12 machinery manufactures. 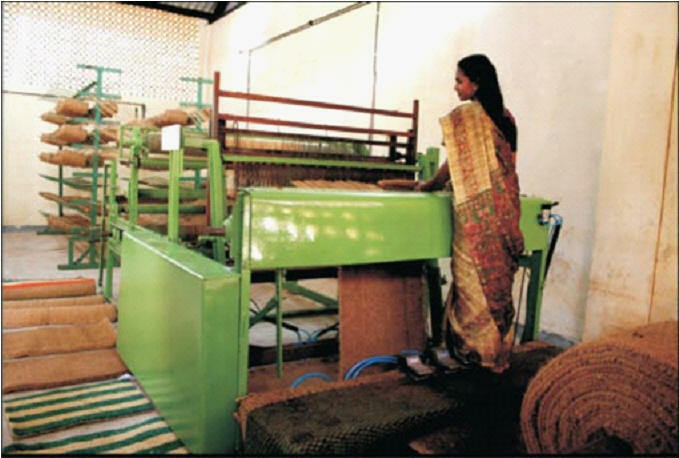 ANUPAM” loom developed by CCRI during 2006 has been found to be versatile to weave all types of mats, matting and carpets. The loom is pneumatically powered and suitable for women workers.